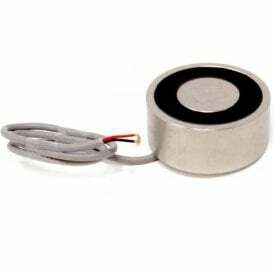 Below you will find our range of easy-to-use electromagnets. 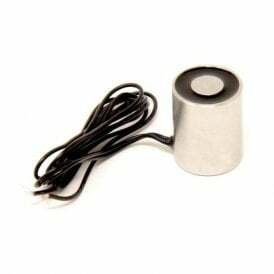 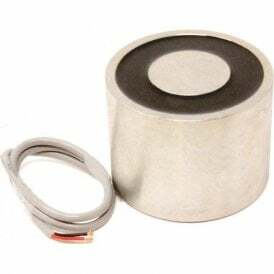 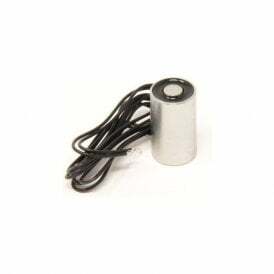 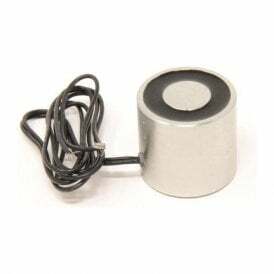 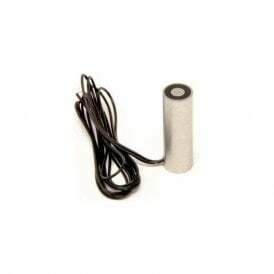 These energise-to-hold magnets are also commonly known as solenoids and are available in a range of sizes from 12mm to 203mm diameter, and pull strengths from 1.8kg to 907kg. 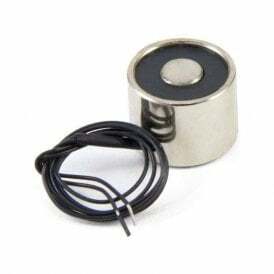 These electro-holding magnets, as their name suggests, become magnetised when an electric current is applied. 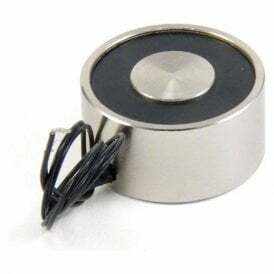 This magnetic field then completely disappears when the power is switched off. 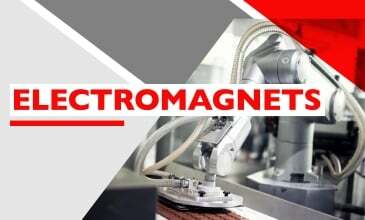 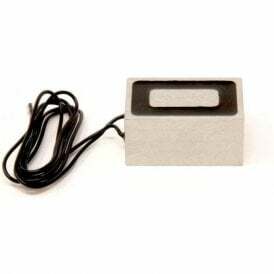 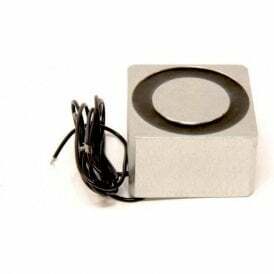 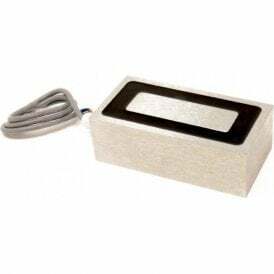 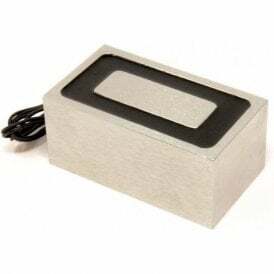 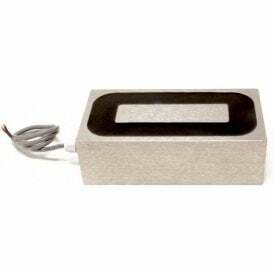 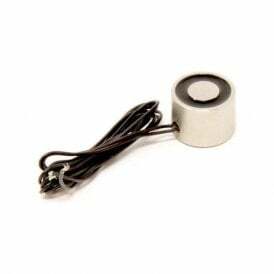 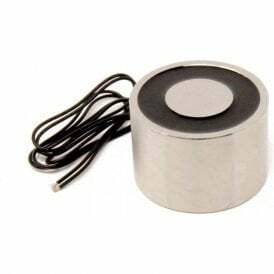 Every magnet is supplied pre-wired for attaching to a power source (not supplied); common applications for these electromagnets include access control on fire and security doors and hatches, machine guards, automated assembly lines, robotics. 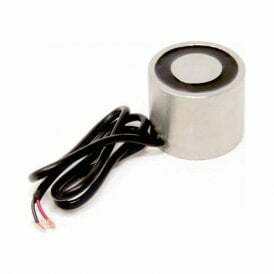 If you require any advice about the application of electromagnets, please call our technical sales team today on 0845 5194701.